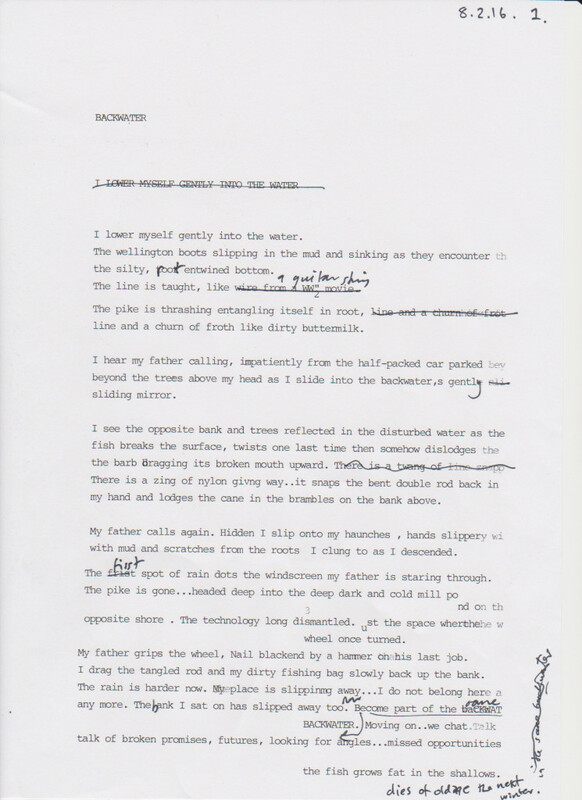 I have spent years listening to other people’s voices and learning ..now it is time to play..so here is the first product of my new ‘writing’ life….prose poem/short fiction who knows…This is a Berkshire boy rendering Raymond Carver’s ‘Deschutes River’ I make no apology for that. I cannot go round him so I will have to go through Carver he such a seminal influence. It started again……I last seriously wrote anything in 2006 so a big leap of faith or as here slide into the unknown again. 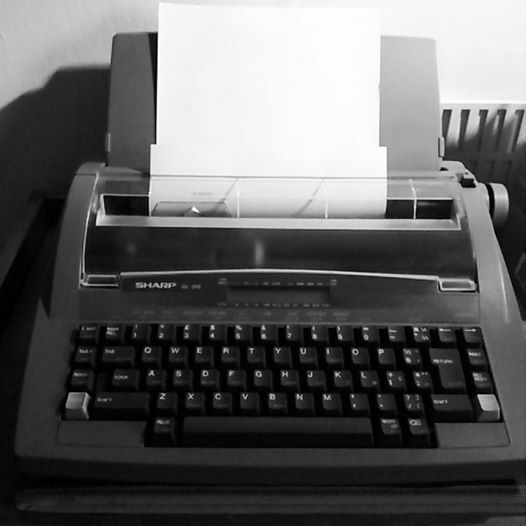 Written on an old Sharp electric typewriter ..I cannot write on a pc or tablet.